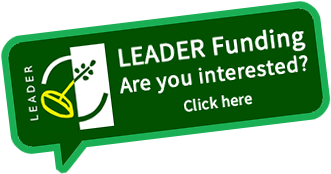 Glenfarne Development Trust received LEADER funding to develop the Glenfarne Ballroom of Romance. 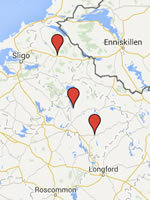 The group was founded in 2000 to improve the social and economic conditions in the Glenfarne area of North Leitrim. The project involved the re-development and expansion of the existing centre. This consisted of extending the centre to two floors covering an area of over 550sqm. The ground floor consists of a kitchen, changing room, bar area, store, sanitary accommodation, cloakroom and ticket office. The first floor incorporates a small museum/exhibition space which houses an extensive collection of showband memorabilia includding wonderful original dance advertising posters featuring showbands from the 50's and 60's. 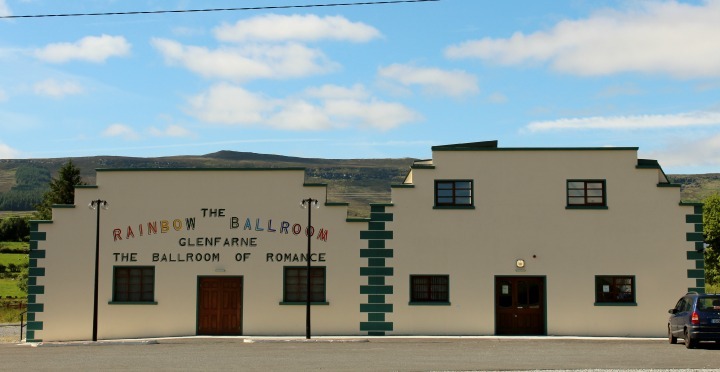 The Ballroom of Romance now provides a new flagship facility in North Leitrim both for the local community and visitors to the area. 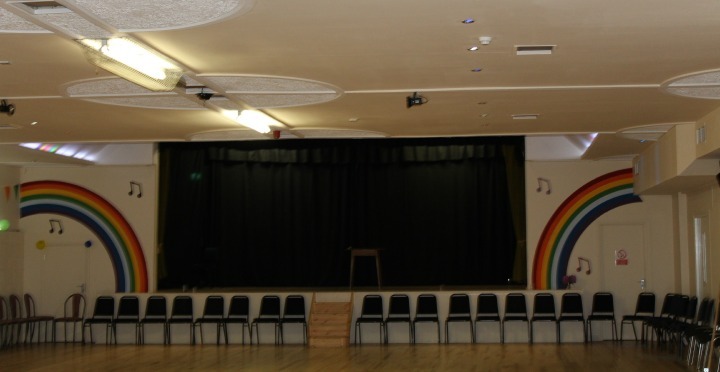 They offer The Rainbow Experience Tea Dance Events along with group bookings for the venue.